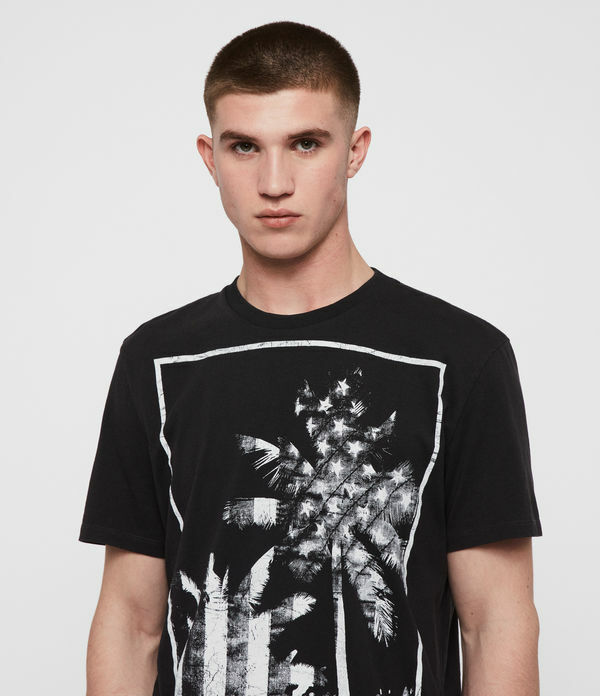 Make an impression in The Imprint T-Shirt. 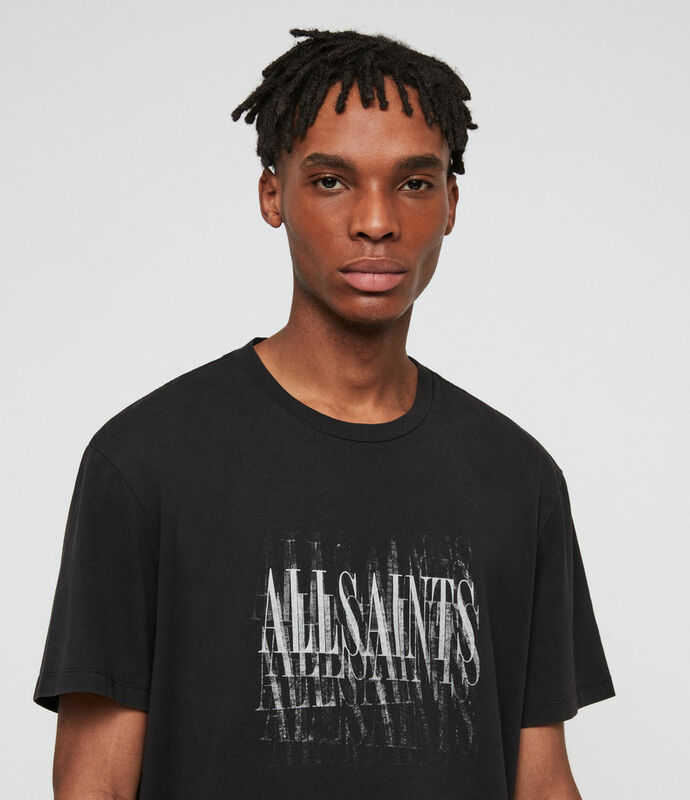 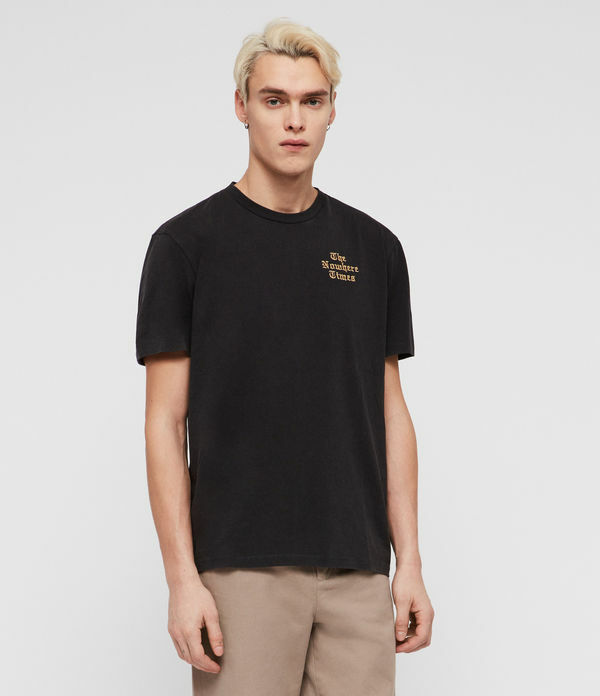 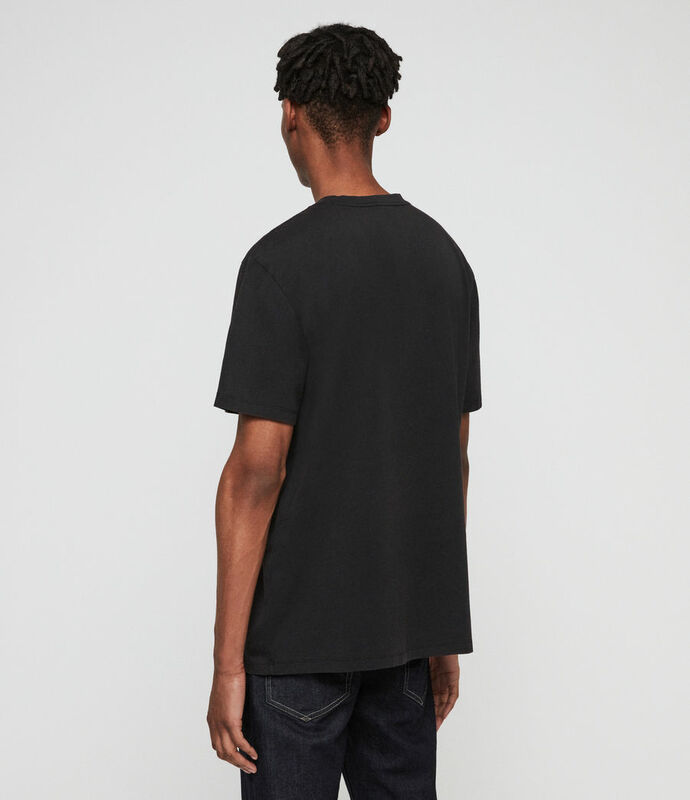 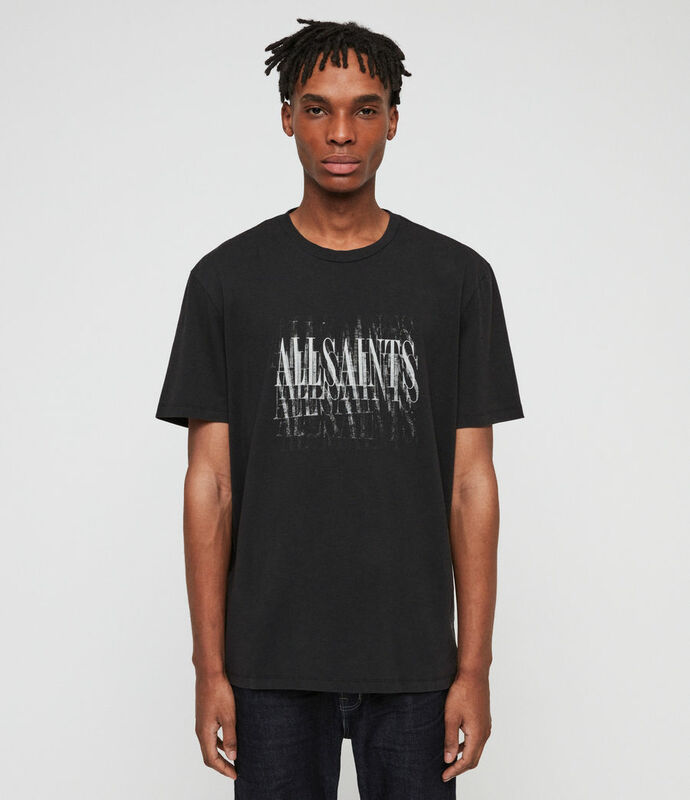 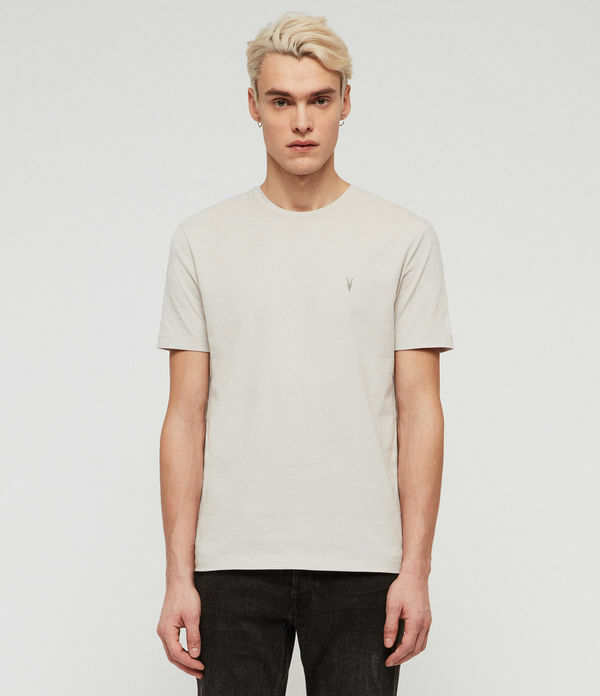 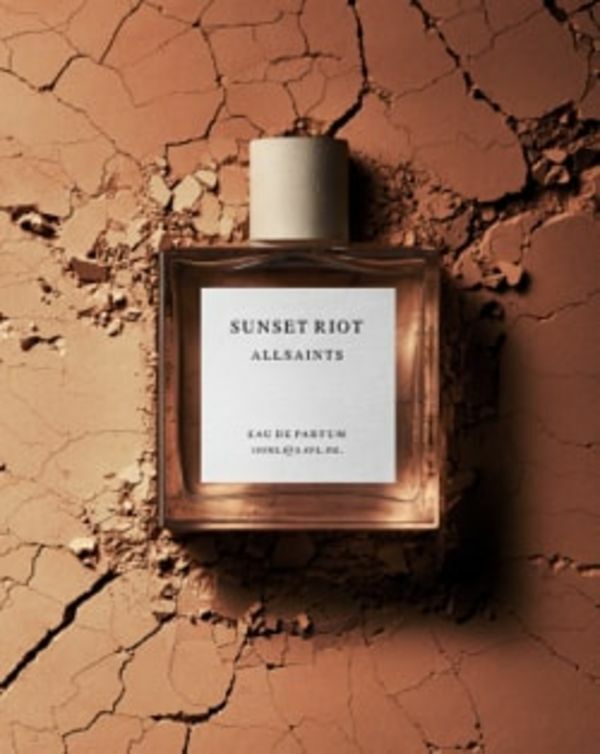 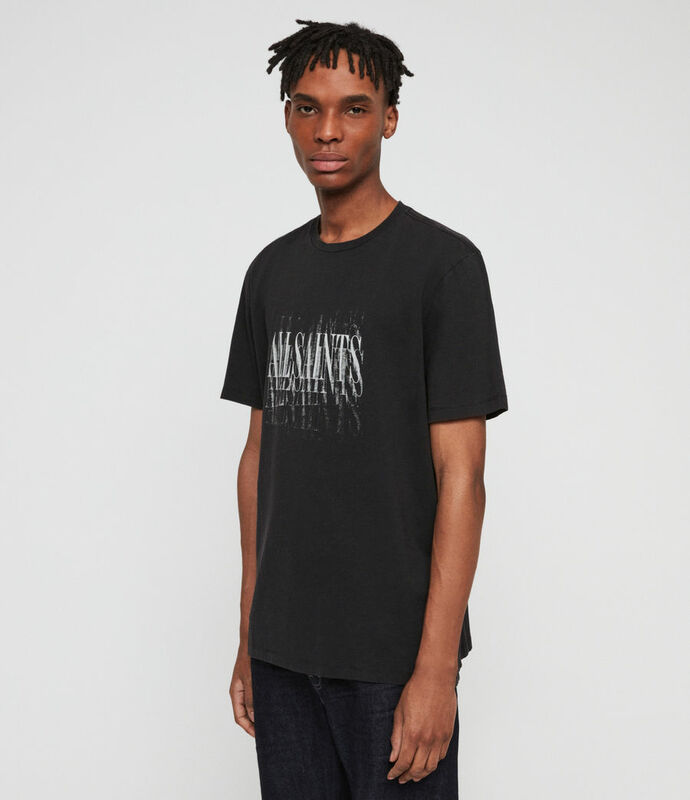 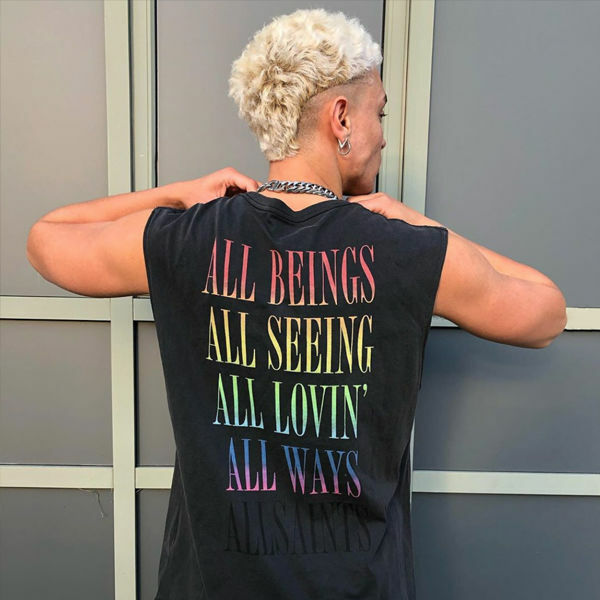 Featuring our new AllSaints typography blurred across the chest. 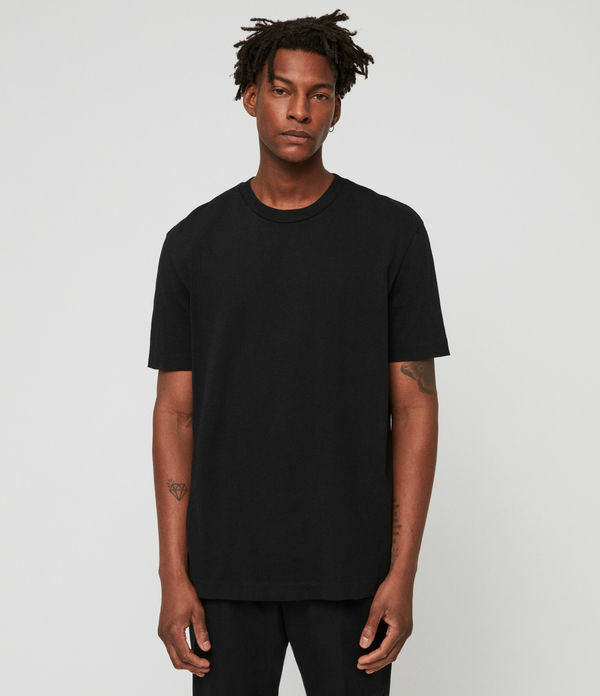 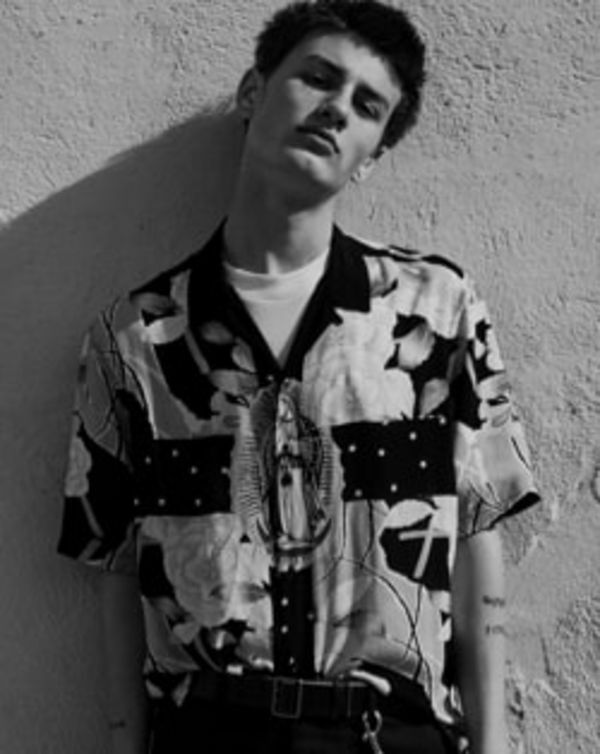 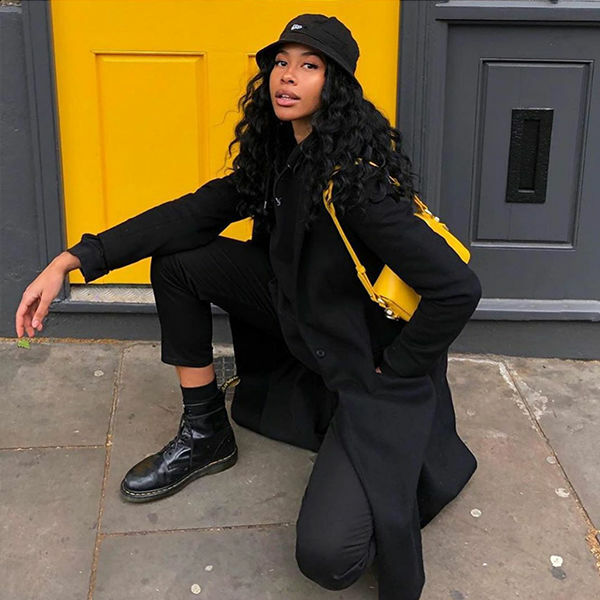 Model is 6'1.5" / 187cm and wears size M.